It has been nearly a month since Red Comb went to the Rainbow Bridge. 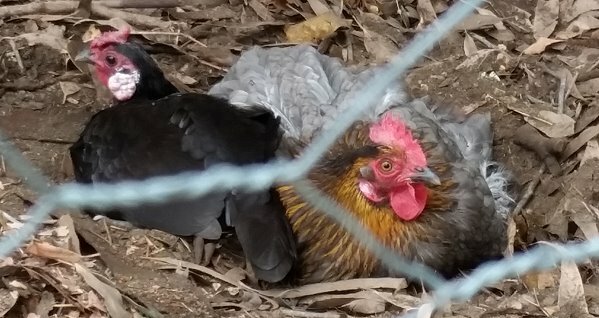 The day afterwards, I mentioned in the comments on that post that we had three miserable girls out in the chook pen – her two sisters and Rosie seemed like they were missing her. That is quite unusual chook wise, all our past losses they’ve just got on with life without skipping a beat. I think it tells the story of how special Red Comb was, not just to me but to her chook friends. Anytime a chook leaves the flock, the dynamics change. Rosie had long been a great friend of Red Comb. 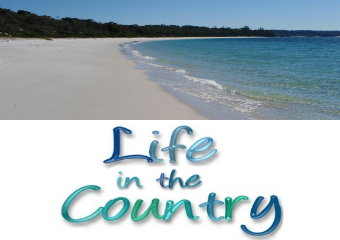 They could usually be found within a couple of metres of each other. So to look out at the chook pen and see Rosie on her own the first day broke my heart. Lizzy is the current leader of the flock. She gets the best treats, she decides where everyone is going, if someone else finds a treat she will do her best to steal it, she pecks at the lower hens at feeding time. She is a bit of a mean girl. 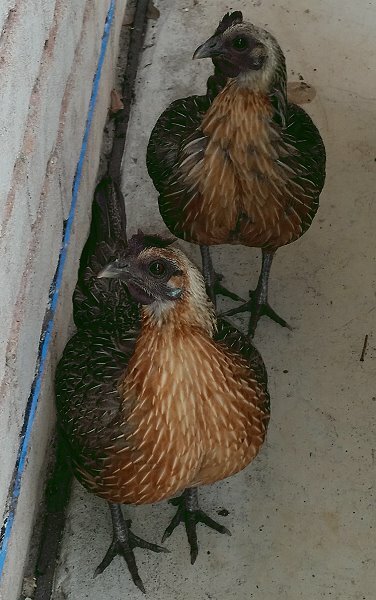 On the second day, Lizzy was broody, the two game hens were just chillaxing in the new chicken hotspot – behind the BBQ – I noticed that Rosie and Kitty started hanging out. Here they are, dustbathing up a storm. In a fascinating development, when Lizzy is broody, Rosie is the new leader of the pack. Rosie does not lead with pecks and treat theft. Rosie is a generous, benevolent leader. I have never seen her so much as aim her beak in the direction of another chicken, not even at Blueberry Treat time. 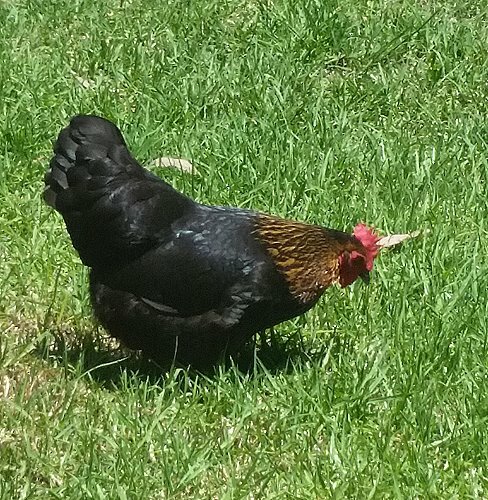 However, she does defend the chook territory ferociously from other birds and will chase them away from the bird baths and the chook pen. Life goes on for the remaining chooks. Life goes on for me, as well. But I still miss her. What a fascinating look into flock psychology. I did not realize that chickens had such personalities. I learn something new every day!! I learn more about chooks every time I come here. I guess you’ll always miss her, but the memories will grow sweeter over time. And the other girls are already demonstrating how life goes on. But I sure hope Lizzy gets over her damn self. I find these stories absolutely fascinating.